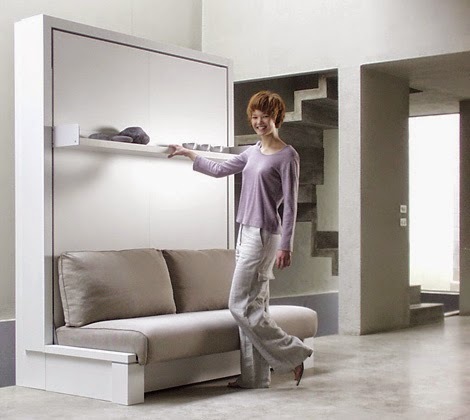 Some of the most attractive space saving furniture designs. We would appreciate if your tell us something about this post. Thanks! Ohh! Thanks john for posting the video. I always wanted to make my house like this. Amazing post.